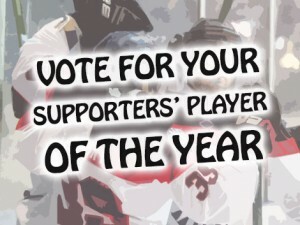 With the close of the campaign fast approaching the Invicta Dynamos want YOU to submit your vote for the ‘Supporters’ Player of the Year’ award with the overall winner to be presented with the trophy at the team’s end of season presentation evening. The date and time of the presentation evening is still to be confirmed as the Dynamos march into the post season where they have a quarterfinal playoff date against league champions the Basingstoke Bison this weekend. Following the conclusion of their playoff campaign, the team will then invite the fans to attend an evening of food, drink, music and player awards where the toast of the team will pickup personal accolades before the summer break. One of the prizes handed out is the ‘Supporters’ Player of the Year’ award in memory of Christopher Rushton where YOU, the fans, get to have your say. To take part simply complete the online form using the instructions below by midnight on Thursday 15th March. 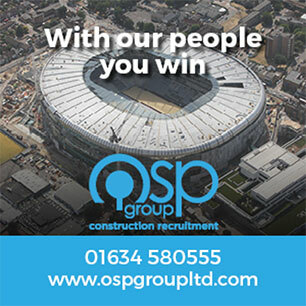 You must provide your full forename, surname, email address and enter the shown characters into the final box. Any incomplete votes cast will be discarded. Your details will not be stored after the close of the vote or used for marketing. Only one vote per person will be accepted. More than one submission from the same person will result in all votes from that person being discarded. Votes must be submitted by midnight on Thursday 15th March 2018. Submissions made after this time will not be counted.